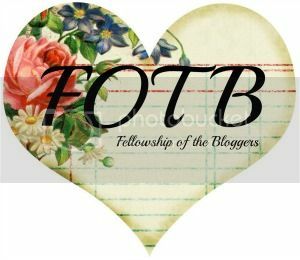 Fellowship of the Bloggers: We're Loving: Fellowship! 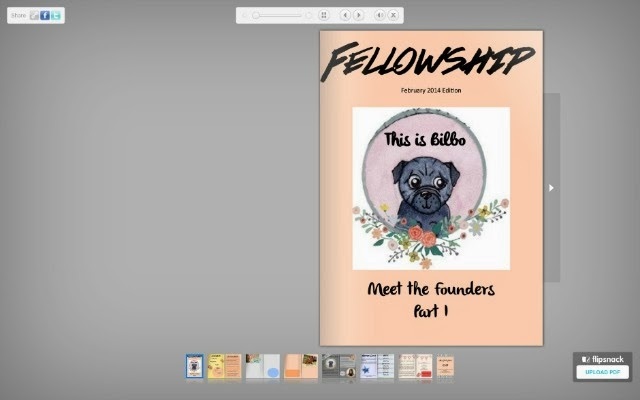 It will be a short monthly magazine coming out at the start of each month. It will feature exclusive content adding to the topic of the month on the blog as well as a blogger of the month feature. 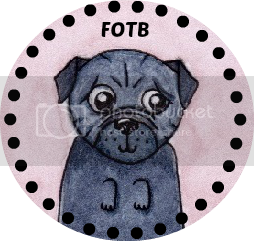 For the first two issue we have interviews with our founders so you can get to know us all better and we introduce our new mascot. And the best bit is that this month we're releasing two editions together! You can already subscribe now by following this link here and it is absolutely free of charge. We've got a little preview for you here so you can see what to expect from our newest project! I hope you'll love the magazine as much as we already do and that you subscribe to see what it'll be like. Don't forget to sign up :) The first edition should be out in a few days! What a fantastic idea and adveture! I look forward to reading! Ooooh Congrats! Will look forward to reading it! Thank you so much, Marie :) I hope you enjoy the magazine! Such good tips - T-Zone is a fab tip!